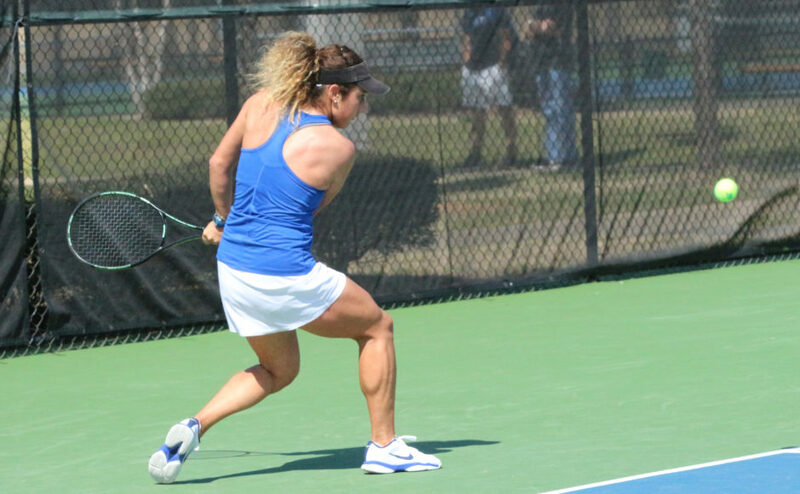 MTSU women’s tennis closed a stellar 2017-18 season with tons of optimism over the future of the program. That changed with the sudden resignation of head coach Charlie Ramsey. 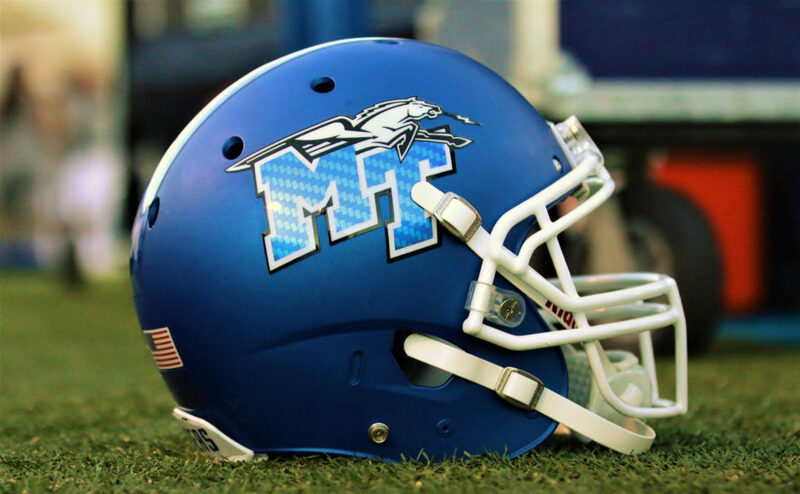 The Blue Raiders’ performance in Bloomington, Indiana, calmed some nerves in Murfreesboro as a veteran core had a successful weekend under new head coach Tayo Bailey-Duvall who arrived from Butler this summer. Costanza Magazzini went 5-1 over singles and doubles with a flawless 3-0 record in individual competition. 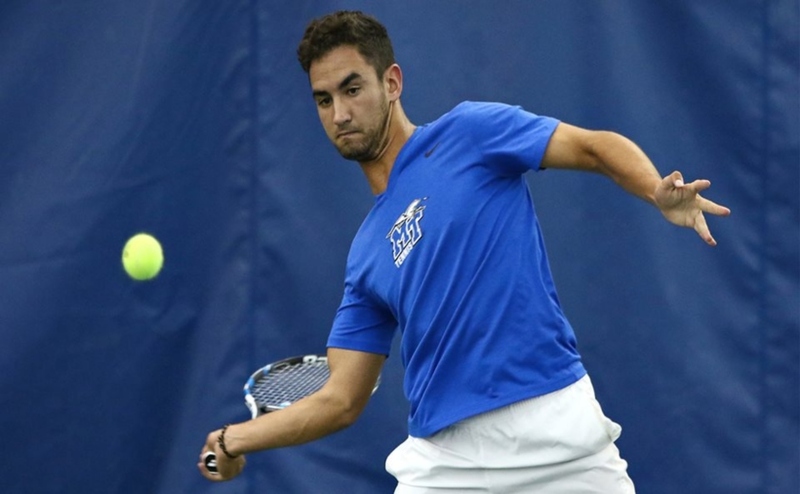 The senior from Italy scored victories over opponents from Western Michigan and Indiana in singles. Pairing with Luisa Zirilli in doubles, the duo also beat pairs from Western Michigan and the hosting Hoosiers. Zirilli went 5-1 overall on the weekend with a double-bagel 6-0, with a 6-0 win being the brightest spot of her perfect 3-0 singles record. Lidia Burrows was the final Blue Raider to make the trip to Indiana and finished 4-3 over singles and doubles while playing doubles with players from Cincinnati and Indiana. The Blue Raiders will hit the road again for its next competition at the South Carolina Fall Invitational in Columbia on Oct. 5. The tournament was previously scheduled earlier in September but was postponed due to Hurricane Florence. The tournament will give the team more chances to sharpen its skills in preparation for the spring season.